On this edition of The Arts Section, host Gary Zidek talks to Thomas Lauderdale, the founder of the eclectic music group Pink Martini. Also, Gary caught up with Plate Magazine food writer Amy Cavanaugh. They discussed this year’s James Beard Awards finalists. 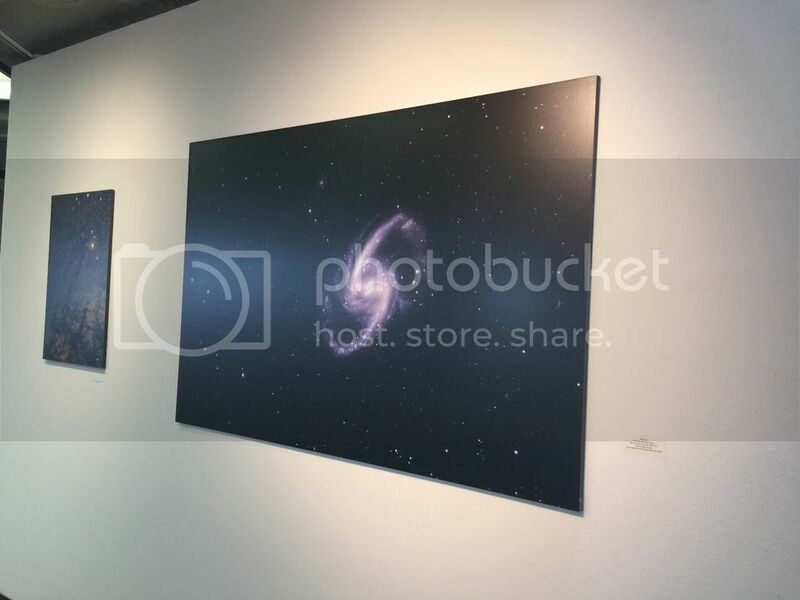 WDCB's Brian O'Keefe profiles a unique photo exhibit on display at Fermilab. 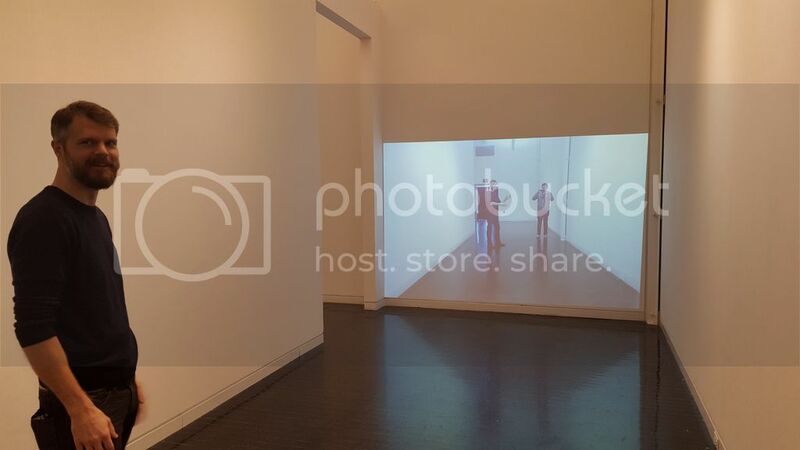 And Gary visits the Elmhurst Art Museum to see a new multi-media exhibition that challenges peoples’ perceptions. 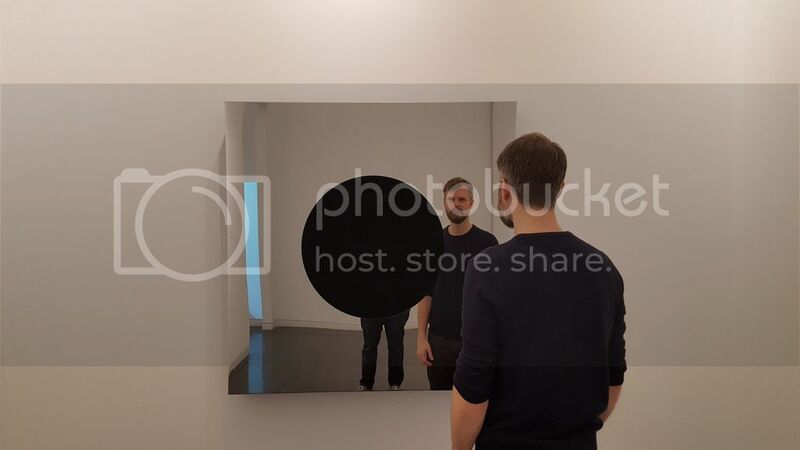 Artist David Wallace Haskins talks about his first exhibit, "Presence". Plus, the Dueling Critics review Gift Theatre's production of Richard III. Pink Martini will perform Friday 03/25 at Chicago Symphony Center. 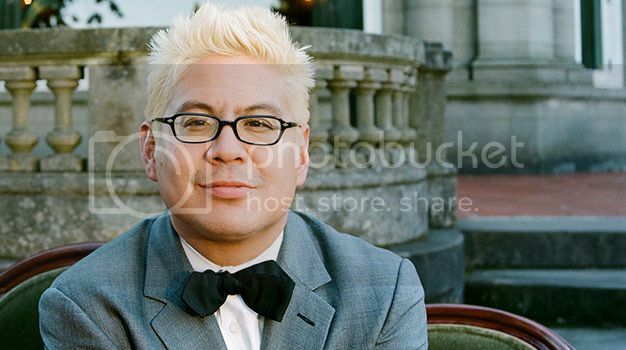 Gary talked to the band's founder Thomas Lauderdale about the origins of Pink Martini. 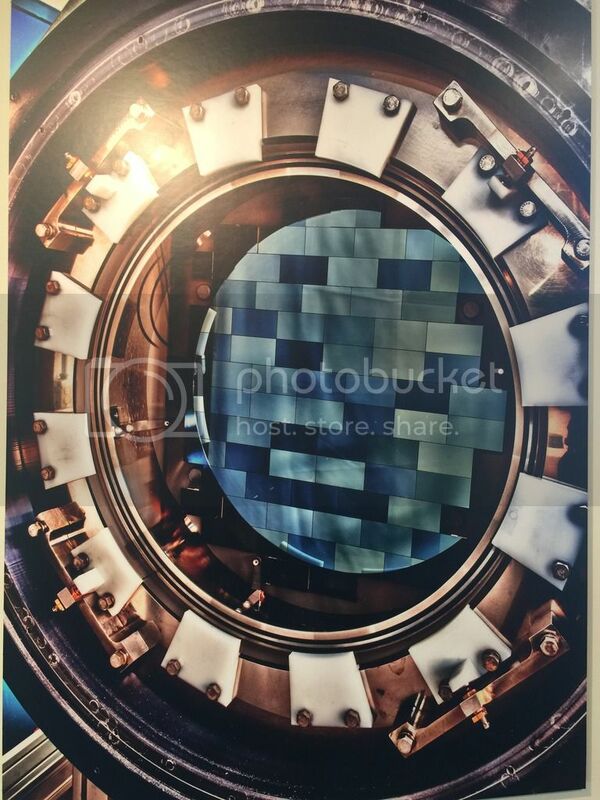 WDCB's Brina O'Keefe visited Fermilab to learn more about its new Dark Arts exhibit. Gary chatted with Plate Magazine writer Amy Cavanaugh about the finalists for 2016 Beard Awards. The awards ceremony will be held in Chicago for a 2nd consecutive year. 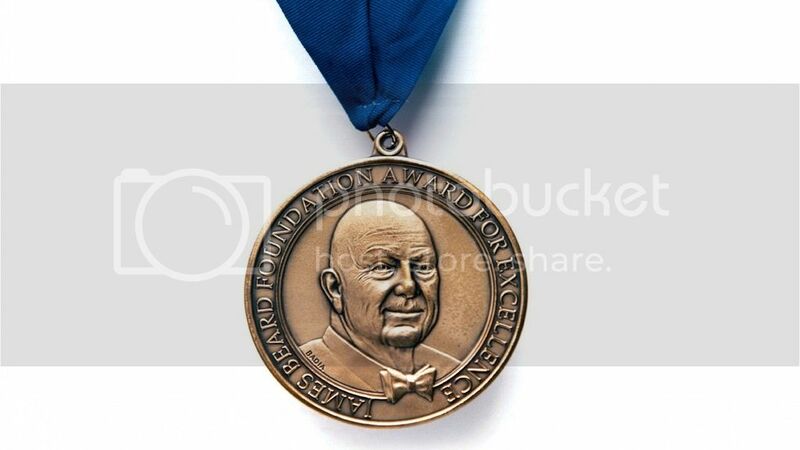 The 2016 Beard Foundation Chef and Restaurant Awards Ceremony will take place May 2nd at the Civic Opera House. 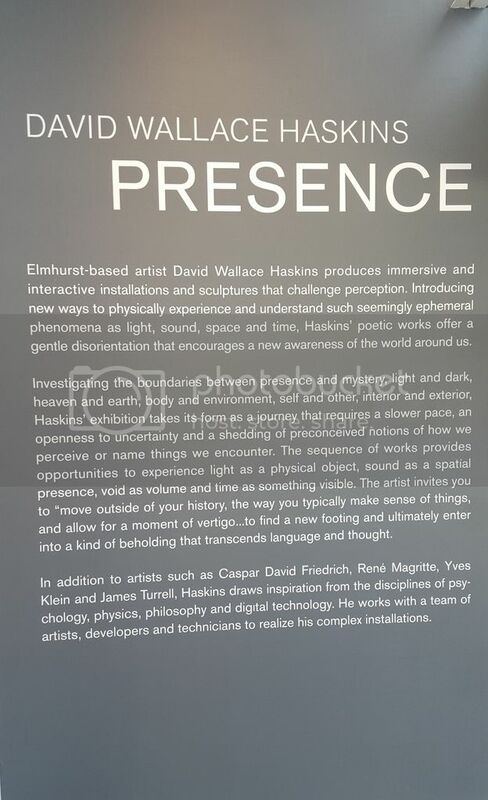 Gary stopped by the Elmhurst Art Museum to get an up-close look at David Wallace Haskins' new exhibit, "Presence".